It’ll handle voltage fluctuations without breaking your bank. It’ll keep the device safe from fluctuations in voltage. It’ll ensure protection of the device ad increase productivity. 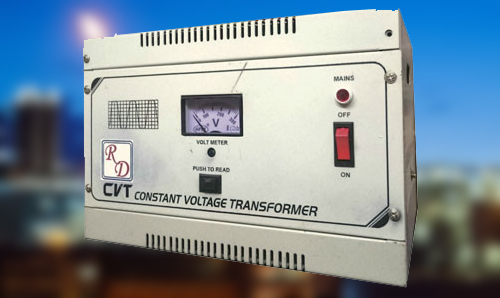 Since its inception in 1996, R. D. Electric Works has gained huge appreciation in the domestic and international market as one of the reliable servo voltage stabilizer manufacturers offer world class electrical power control equipment. 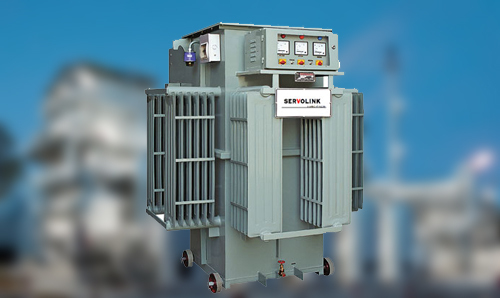 The company is a noteworthy suppliers and exporters offer a comprehensive range of industrial voltage Stabilizers, Power Stabilizers and several other categories of stabilizers. The company is an ISO 9001:2008 Certified and firmly believes in manufacturing products that are at par in excellence to international standards. Banking on advanced manufacturing unit and highly experienced team, the company believes in offering accuracy, reliability and durability in the products. 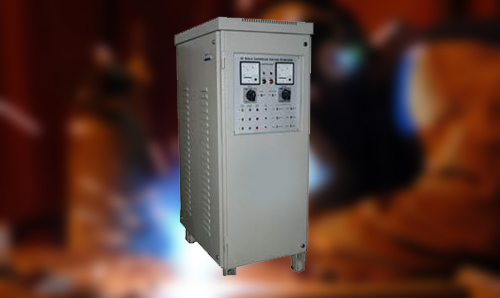 Moreover, as a noted electrical servo voltage stabilizer manufacturers, supplier and exporter based in India, we are offering our products at competitive rates. 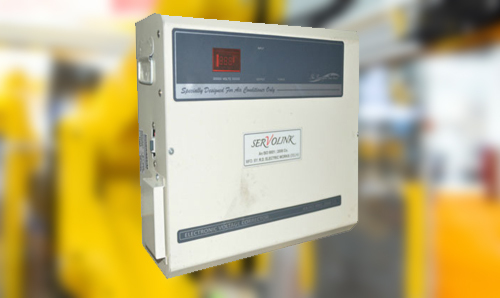 With Servo Stabilizer you are able to manage your production without facing the problem of voltage fluctuations. The device is a boon for industrial sector as it saves your billions of dollars and more importantly your valuable time. Wake Up and come out of your comfort zone. Buy this solution now to reap all its benefits. 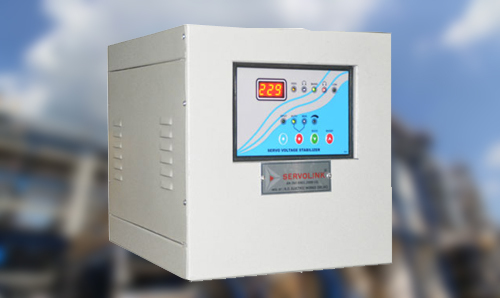 We are a highly reputed Servo Voltage Stabilizer Manufacturer and Supplier of a wide variety of Power Control Equipment. 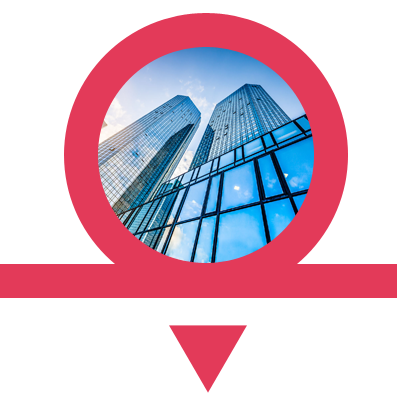 Banking on our vast experience in the industry, we have gained a badge of reputed Electrical Stabilizer manufacturers, suppliers and exporters from India. 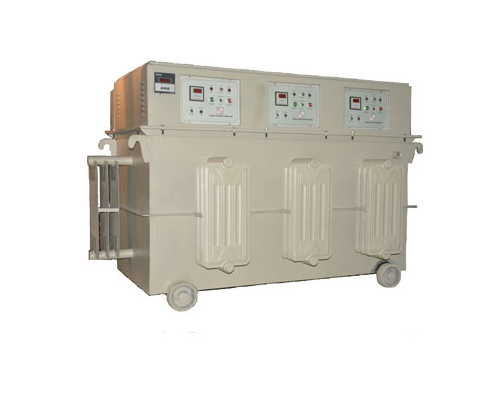 With innovative approach, we are suitable engaged as a potential AC Voltage Stabilizermanufacturers, suppliers & exporters. We manufacture our products in syn with the international technology to ensure better performance & high functionality. 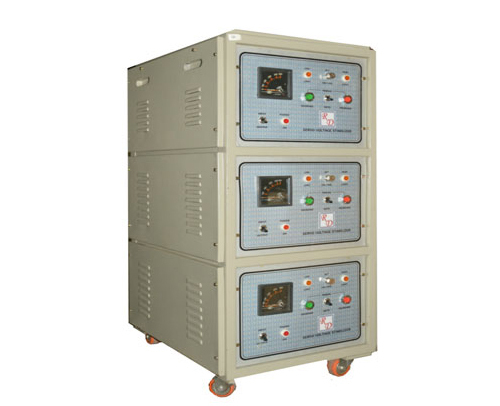 We are offering comprehensive range of Linear Type Servo Voltage Stabilizer. These are manufactured in strict compliance with international technology to ensure high functionality. R. D. Electric Works has created landmarks in the market for its brilliant quality electrical products. 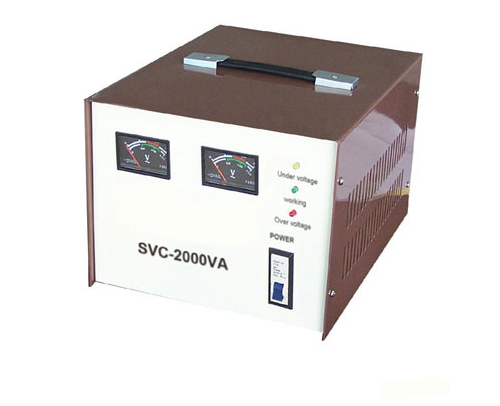 We are recognized as a leading Constant Voltage Stabilizer manufacturers and exporter from Delhi, India. 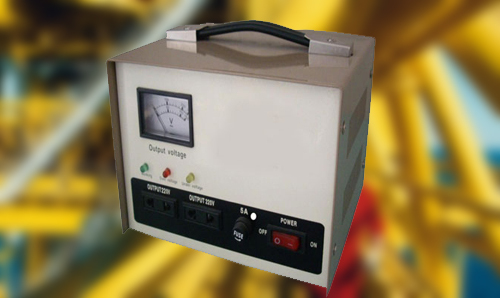 Having vast experience in manufacturing and supplying heavy duty Servo Stabilizer, we believe in serving our clients with excellent quality products. 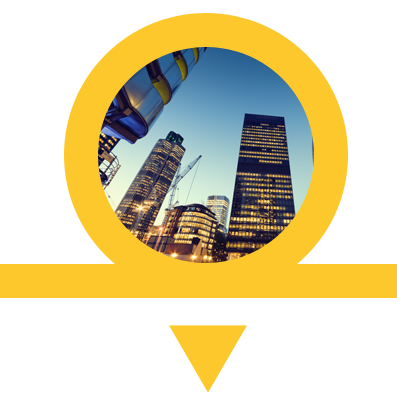 We boast of a sophisticated infrastructural facility that allows us to run every business operation smoothly. 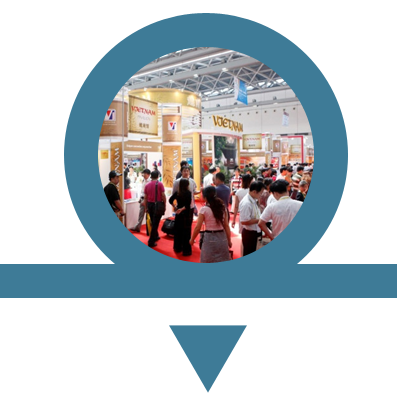 It is divided into various departments like in-house designing unit, research and development facility, quality testing laboratory, and packaging unit. To provide complete satisfaction to the clients at every cost by rendering quality solutions to them at a very brisk pace. 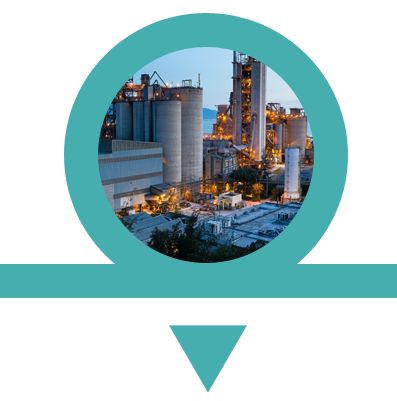 Our company is assisted by an experienced and talented team of professionals, which enables to offer a quality range of power control equipment. Since our incorporation, providing supreme quality products has been a sole concern of us. The products offered by us are developed in line with the set international quality standard and guidelines. 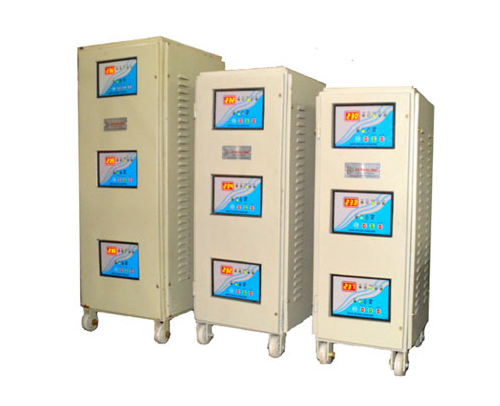 Why Always Buy From Trusted Servo Voltage Stabilizer Manufacturers? When you are planning to buy this outstanding device, so, you should always hear that people give the advice to buy from reputed Servo Voltage Stabilizer Manufacturers but – why? Here are the reasons below. We are proud to say that we have successfully done so many projects. Our clientele is getting increase day by day and our numbers define the same. We won’t mind pushing our limits for attaining maximum possible customer satisfaction.